There is Life after Domestic Violence: The Single Woman Chronicles..
Self-love is something that took me many years to learn about and accept. I had been mistreated for so long; I began to accept the negativity that I had allowed myself to fall victim too. So many women across this world fall into this same trap; but I’m here to tell you there can be happiness after domestic violence! Grown men don’t put their hands on you and call that love; its abuse and you aren’t anyone’s punching bag! Women have to endure so much in this world and being brutalized and degraded shouldn’t be on the list. Grown boys (a term that Tony Gaskins uses frequently when talking of males that haven’t fully matured even though they are over the age of 18) will fall into this category and we as women need to stay clear of them. 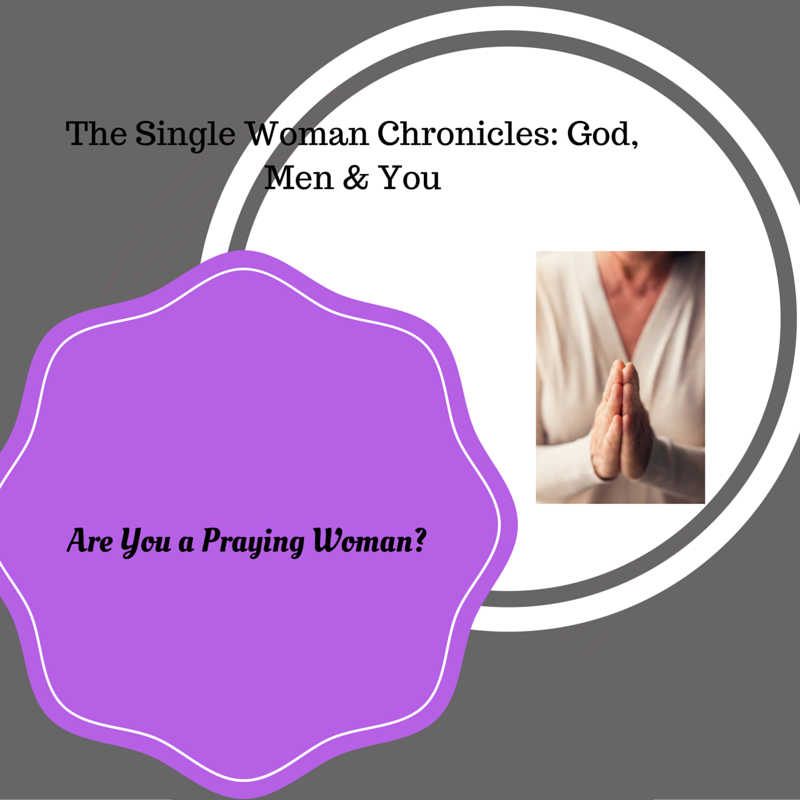 In my latest book The Single Woman Chronicles: God, Men and You. I wrote about the grown boys that I dated and also had children with. You see when you don’t love yourself and realize your worth; you will be mislead into believing that all men are good and if they do hit you, it’s simply out of love! What kind of love takes your head and bashes it into walls? What kind of love puts a knife to your throat while you are holding their son? What kind of love wraps their hands around your neck and begins to choke you; with hate in their eyes? What kind of love chases you down and attempts to set you on fire? That is a quote that I shared in my book; do you believe that you can walk away from an abusive situation? You may think because he only verbalizes his dislike towards you; that it’s not so bad. If you have children do you want them growing up seeing and hearing how you are being treated? Do you want them to accept that for their life? We as parents are to train up and teach our children how to act and treat others! Is that the behavior you want to teach them? I am here to tell you that I left! I walked away with my life and it’s all because God had a bigger plan for my life! He saw and created something in me worth saving! He created you the same way! He designed you for a specific purpose! Don’t allow any man to take that away from you! Don’t allow any man to tell you that you don’t matter; that no one else wants you! Don’t allow any man to kick you in the ground while your children are their watching and crying! You deserve more! You deserve better! You were created to be loved! You were created to be respected! You were created to shine! You were created to be a Queen! Don’t let that situation dim your light! Don’t allow it to overtake you! Walk away and allow love to take over; there is happiness after domestic violence; but you have to want it! 4 “Love is patient, love is kind. It does not envy, it does not boast, it is not proud. 5 It does not dishonor others, it is not self-seeking, it is not easily angered, it keeps no record of wrongs. 6 Love does not delight in evil but rejoices with the truth. 7 It always protects, always trusts, always hopes, always perseveres. 8 Love never fails. But where there are prophecies, they will cease; where there are tongues, they will be stilled; where there is knowledge, it will pass away. 9 For we know in part and we prophesy in part, 10 but when completeness comes, what is in part disappears. 11 When I was a child, I talked like a child, I thought like a child, I reasoned like a child. When I became a man, I put the ways of childhood behind me. 12 For now we see only a reflection as in a mirror; then we shall see face to face. Now I know in part; then I shall know fully, even as I am fully known. 13 And now these three remain: faith, hope and love. But the greatest of these is love”. 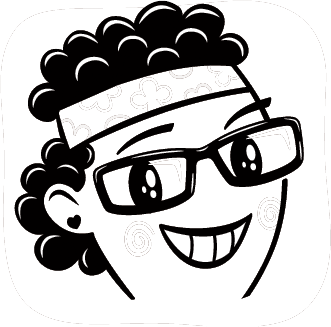 You can also follow my blog to get notifications when I post new articles. Ladies are you praying on a regular basis? Do you go to God with your problems, thoughts and frustrations? Praying isn’t as hard and difficult as it seems; it can be simple and direct. Heavenly Father, help me. Heavenly Father, heal me. Heavenly Father, please forgive me. Those are simple and direct prayers that you can do that will bring results. So many times we not knowing how to pray; and see someone do it get discouraged, because that person may be well versed and has had more practice. You have to start were you are! If you are a new Christian; then do simple and direct and do your research on praying, and when you are more comfortable, then you can move to bigger and better well versed praying; but don’t be discouraged or get weary! Now single ladies we should also be praying for the relationship that we desire as well! You don’t want to continue to attract these grown boys that are just gonna waste your time and break your heart! thank you for giving us life and protection and guidance; Father God. Heavenly Father we want to pray for the men in this world; most importantly the ones that will cross our path, the ones that are looking to be a husband to us or women like us. While we are here doing our work Father God don’t let them be too far behind! While we have be broken, beaten and misused; we know they have most likely suffered the same outcome. What example are you setting? Do you have eyes on you? 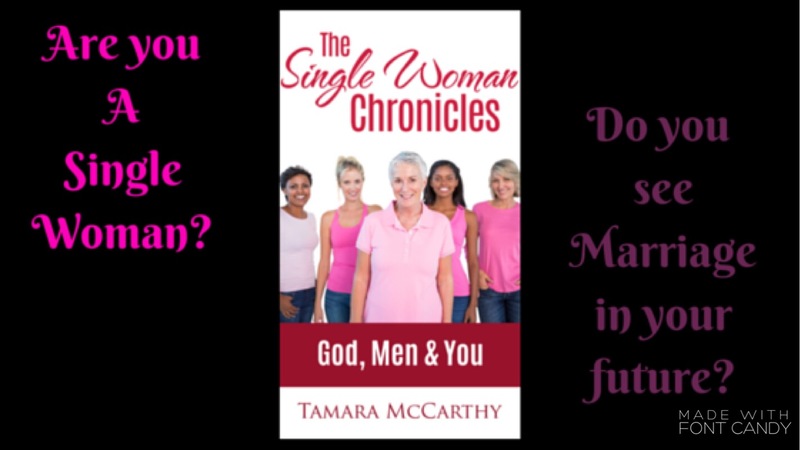 The Single Woman Chronicles God: Men & You is my personal journey of relationships with grown boys who attempted to play the role of grown men. I wasn’t complete! I didn’t love myself and I didn’t know my worth! Can you relate to that? The Proverbs 31 scripture sets the tone; it gives an example in true form to the woman we should strive to be. When you arise do your children observe you? Do they wonder where you go; do they ask what you do? So many of us as moms go to the extreme to please a man but what are you doing for your kids? How do you go out of your way for them? Can you honestly say you would give up dating the wrong type of guys to work on yourself and be there for your children 100%? I can honestly tell you yes I can and I have! I don’t date because there are so many grown boys appearing to be men but then the mask comes off; I no longer have the time or mind frame to deal with them. My kids and building upon my purpose means so much more! What about you? The Single Woman Chronicles is still available for pre-order!!! 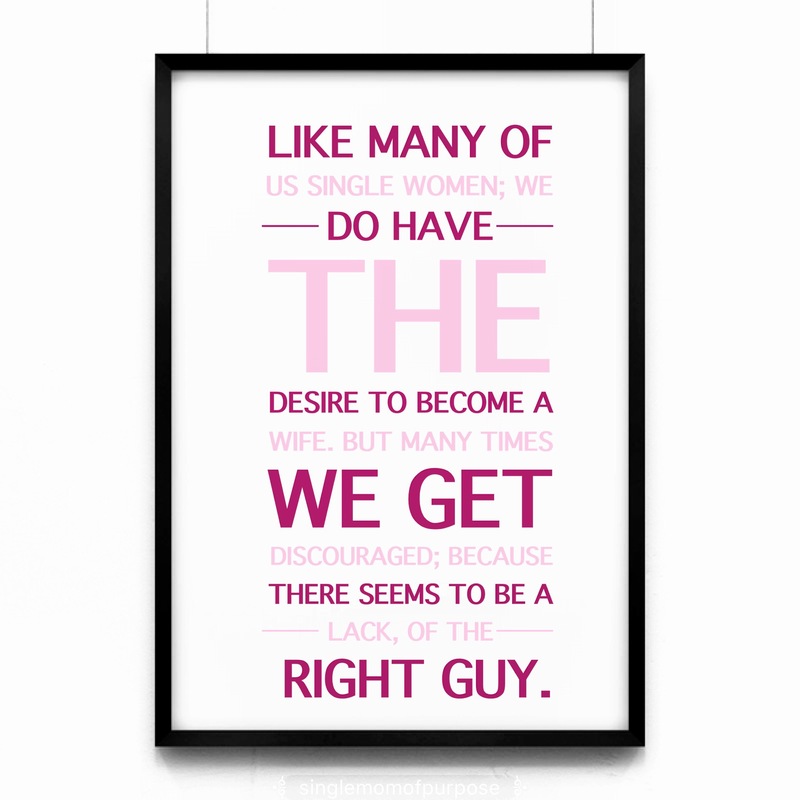 Are you a Single Woman with a desire to be married? To have an husband? To be in a committed relationship with a grown man that will respect and love only you? Are you ready? One guy that makes his debut in my newest book The Single Woman Chronicles: God, Men and You; is the Momma’s Boy. Now he doesn’t leave home or his momma and he isn’t going to make any serious commitment if momma doesn’t approve. Watch out for him…. You see marriage isn’t a game; it’s a serious matter. It’s not something you just do because it’s Tuesday and you’re lonely. You are joined to this person for the rest of your life! Don’t you want to be joined to the right person? Don’t you want your for better or worse; in sickness and health? The wrong man doesn’t care about that stuff; he is out for whatever he can get. Do your work and avoid the wrong guy; the one that calls you for bootie calls, the ones who calls for you to text him dirty pictures, the one who calls when he wants you to treat him to dinner, the one who tears you down, the one who beats you down, the one who tells you that you’re nothing and no one else wants you! Avoid these grown boys like the plague! Doing your work requires you to look within yourself and see what doesn’t belong or what could use some improvement. I could keep going but I think you got the picture. Your husband the man who will be your husband isn’t going anywhere! 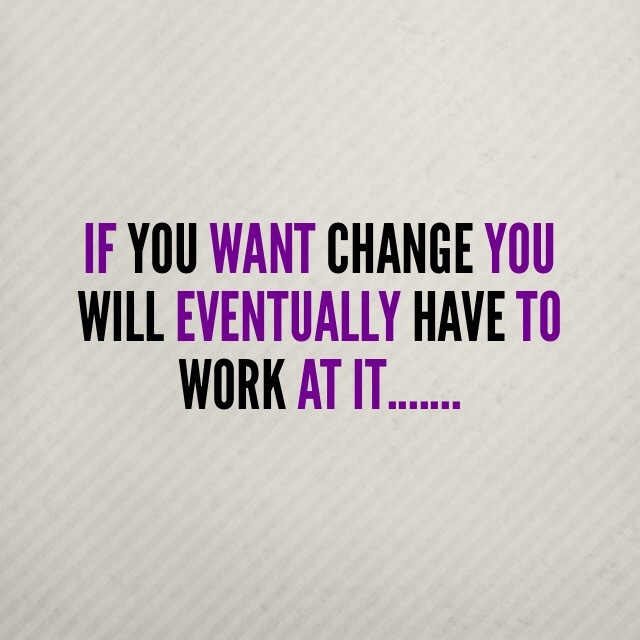 Do your work! Prepare yourself to be one with your husband. Pray that he will be doing his work as well; because he has to be complete and free from his issues too..
Everyone is always saying that change is good; would you agree? As a single woman it took me awhile to come to change my ways; you see I didn’t think anything was wrong with me or how I was living! I been to church when I was younger but I never really got into the words in the bible and no one took the time to really tell me or show me what it meant to live by his word! Sleeping around and thinking you were in relationships can seem like fun when you don’t know anything else and especially when you don’t love yourself; what else is there? 1. Went back to church found out that God loves me uncondiontionally. 2. I began to love myself and wanted his best for my life. 3. I was a single mom and I had to begin to set an example for my kids; especially my daughter. 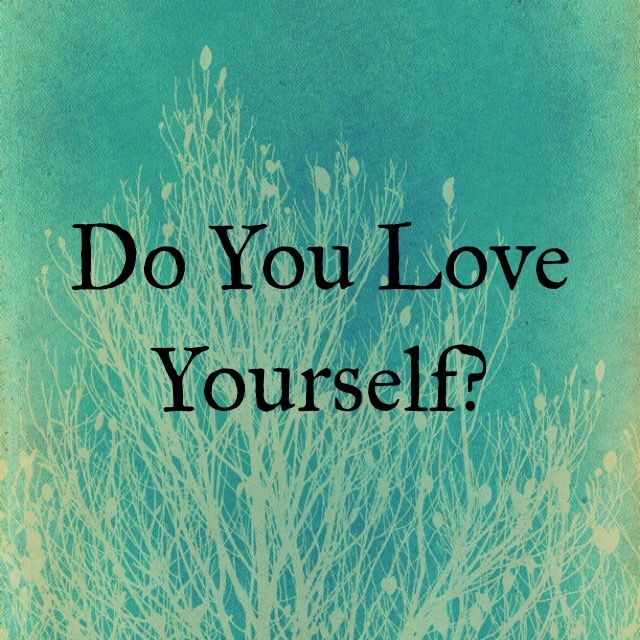 In my book The Single Woman Chronicles I shared that I had never been in a committed loving real relationship before and many may not believe it; but how can you be in a relationship with grown boys who don’t love themselves, don’t respect themselves, don’t want more in life and will do everything in their power to keep you down in the gutter with them? So here I am a changed woman! Still single but loving my singleness! If I have to tell it all to help another single moms or single women get out of that level of darkness; then so be it… There is light at the end of the tunnel; you just have to keep walking towards it…. I am so very excited because I got so much out of my system with writing this book! Men can be very stressful beings if you allow them to be; and I had when I dealt with them. I have been single for a little over eight years now and at first it got to me but then I realized that I had work to do; for me to become who I was created to be and a man would just be a distraction! Especially the wrong one!!! I had my share of the wrong ones and going through this journey as a single woman I had to finally come to the realization that I was never in a real relationship! I had flings even with my kids father; I have never been in a committed relationship. That was hard for me to come to terms with; but when I did I was able to grow and mature into a grown woman…. The Single Woman Chronicles is my journey into the types of personalities that I encountered when dealing with grown boys: The Baby Daddy, The Preacher Man, The Momma’s Boy, The Liar, The Sugar Daddy etc. These are the grown boys you want to distance yourself from; you don’t want to marry them or even date them. Be mindful of all the signs and red flags that will show themselves; if you pay attention. This book is for the Single Woman that have the desire to be married! While I highlight these types of guys I also give the single woman insight into working on herself so she will be ready for marriage. Some many of us are quick to jump into relationships without working on our issues from childhood and past relationships; why keep dragging it along with you? Don’t you want to be free?